2. YOUR HOLIDAY BOOKING: A booking will exist as soon as we issue our confirmation invoice. This booking is made on the terms of these booking conditions. When you make a booking you guarantee that you have the authority to accept and do accept on behalf of your party the terms of these booking conditions. 3. PAYING FOR YOUR HOLIDAY: When you make your booking you must pay a % of the holiday cost per person which you will be advised by your travel consultant and will reflect the terms and conditions of the supplier/s with whom we book. The balance of the price of your travel arrangements must be paid usually 12 weeks before your departure date. In some instances, it may be necessary for us to collect the balance over and above this time scale if requested by certain suppliers and we will inform you if this is the case. If the deposit and/or balance is not paid in time, we shall cancel your travel arrangements. If the balance is not paid in time we shall retain your deposit. You can cancel your booking without paying cancellation charges if the performance of your package, or the carriage of passengers to your destination, is significantly affected by unavoidable and extraordinary circumstances. In such circumstances, we will arrange for your booking to be either transferred to an alternative destination or terminated and for you to receive a full refund. We will observe advice provided by the UK Foreign & Commonwealth Office. 5. IF YOU CHANGE YOUR BOOKING: If, after our confirmation invoice has been issued, you wish to change your travel arrangements in any way, for example your chosen departure date or accommodation, we will do our utmost to make these changes but it may not always be possible. Any request for changes to be made must be in writing from the person who made the booking or your travel agent. You will be asked to pay an administration charge of £25, and any further cost we incur in making this alteration. You should be aware that these costs could increase the closer to the departure date that changes are made and you should contact us as soon as possible. Note: Certain travel arrangements may not be changeable after a reservation has been made and any alteration request could incur a cancellation charge of up to 100% of that part of the arrangements. 6. IF WE CANCEL YOUR BOOKING: We reserve the right to cancel your booking. We will not cancel less than 14 weeks before your departure date, except for unavoidable and extraordinary circumstances, or failure by you to pay the final balance , or because the minimum number required for the package to go ahead hasn’t been reached 1 ]. Unavoidable and extraordinary circumstances means a situation beyond our control, the consequences of which could not have been avoided even if all reasonable measures had been taken. We will absorb, and you will not be charged for, any increase equivalent to 2% of the price of your travel arrangements, which excludes insurance premiums and any amendment charges. You will be charged for the amount over and above that. If this results in an increase equivalent to more than 8% of the price of your travel arrangements, you will have the option of accepting a change to another holiday if we are able to offer one (we will refund any price difference if the alternative is of a lower value), or cancelling and receiving a full refund of all monies paid, except for any amendment charges. Should you decide to cancel: 1) you must do so within the time period shown on your final invoice 2) We will provide a refund of insurance premiums paid to us if you can show that you are unable to transfer or reuse your policy. 8. OUR LIABILITY TO YOU: You must inform us without undue delay of any failure to perform or improper performance of the travel services included in this package. If any of the travel services included in your package are not performed in accordance with the contract, or are improperly performed, by us or the travel service suppliers, and this has affected the enjoyment of your travel arrangements, you may be entitled to an appropriate price reduction or compensation or both. We will not be liable where any failure to perform or improper performance of the travel services is due to: you or another member of your party; or a third party unconnected with the provision of the travel services in the package and is unforeseeable or unavoidable; or unavoidable and extraordinary circumstances, which means a situation beyond our control, the consequences of which could not have been avoided even if all reasonable measures had been taken. 10. ABTA: We are a Member of ABTA, membership number P6969. We are obliged to maintain a high standard of service to you by ABTA’s Code of Conduct.  We can also offer you ABTA’s scheme for the resolution of disputes which is approved by the Chartered Trading Standards Institute. If we can’t resolve your complaint, go to www.abta.com to use ABTA’s simple procedure. Further information on the Code and ABTA’s assistance in resolving disputes can be found on www.abta.com. You can also access the European Commission Online Dispute (ODR) Resolution platform at http://ec.europa.eu/consumers/odr/. This ODR platform is a means of notifying us of your complaint; it will not determine how your complaint should be resolved. 11. COMPLAINTS: If you have a complaint while away about any of the services included in your holiday, you must inform the relevant party without undue delay who will endeavour to put things right. Any contact numbers will be found on your confirmation documentation. If it is not resolved locally, please follow this up within 28 days of your return home by writing to our Customer Services Department at 12-13 Church Walk, Trowbridge, BA14 8DX giving your booking reference and all other relevant information. Please keep your letter concise and to the point. If you fail to follow the requirement to report your complaint in resort we will have been deprived of the opportunity to investigate and rectify it and this may affect your rights under this booking. Please also see clause 10 above on ABTA. 12. ADDITIONAL ASSISTANCE: If you’re in difficulty whilst on holiday and ask us to help we will provide appropriate assistance, in particular by providing information on health services, local authorities and consular assistance; and helping you to find alternative arrangements and any necessary phone calls/emails. You must pay any costs we incur, if the difficulty is your fault. 13. PASSPORT, VISA AND IMMIGRATION REQUIREMENTS: Your specific passport and visa requirements, and other immigration requirements are your responsibility and you should confirm these with the relevant Embassies and/or Consulates. We do not accept any responsibility if you cannot travel because you have not complied with any passport, visa or immigration requirements. 14. EXCURSIONS: Excursions or other tours that you may choose to book or pay for whilst you are on holiday are not part of your package holiday provided by us. For any excursion or other tour that you book, your contract will be with the operator of the excursion or tour and not with us. We are not responsible for the provision of the excursion or tour or for anything that happens during the course of its provision by the operator. 15. TRAVEL AGENTS: All monies you pay to the travel agent are held by him on behalf and for the benefit of the Trustees of the Air Travel Trust at all times. This is subject to the agent’s obligation to pay it to us for so long as we do not fail. If we fail, any money held at that time by the agent, or subsequently accepted from you by him, is and continues to be held on behalf of and for the benefit of the Trustees of the Air Travel Trust without any obligation to pay that money to us. 16. LAW AND JURISDICTION: This booking is governed by English Law, and the jurisdiction of the English Courts. You may however choose the law and jurisdiction of Scotland or Northern Ireland if you live there and wish to do so.